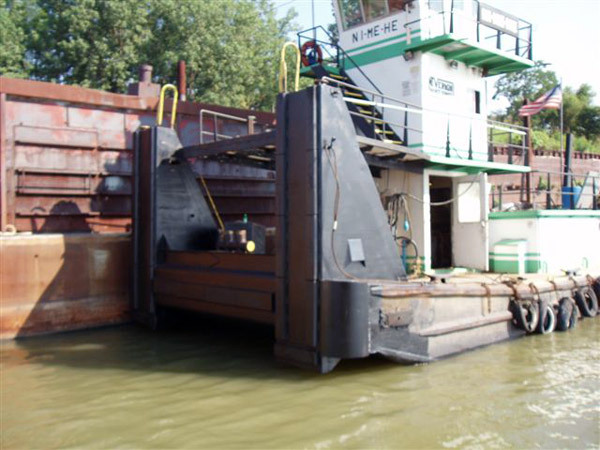 With comprehensive knowledge of the design and construction of barges, Yager Marine understands the structural requirements for massive river vessels. 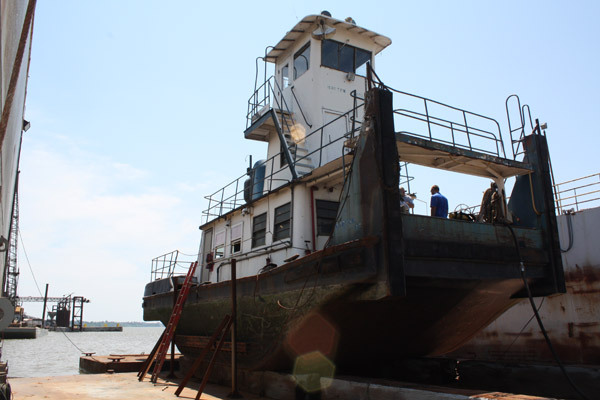 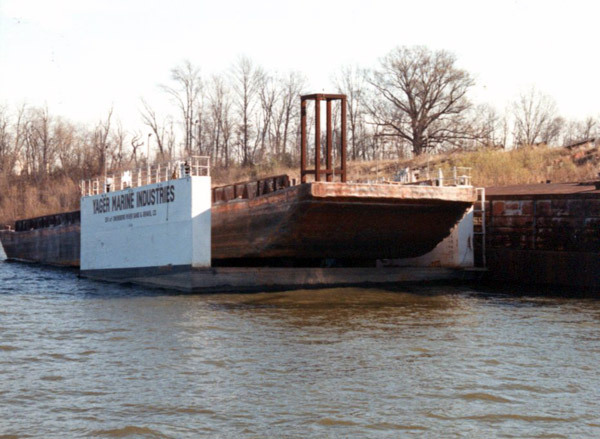 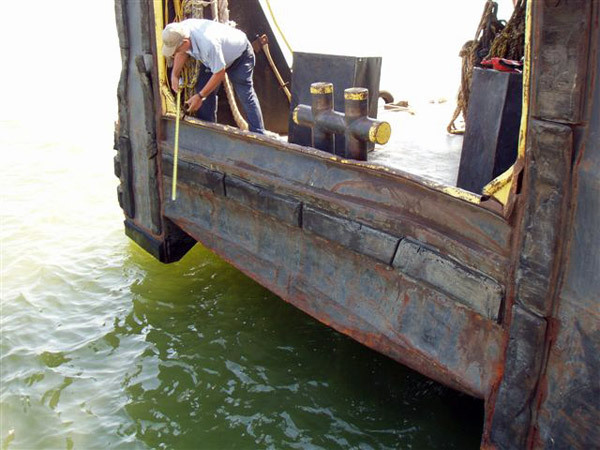 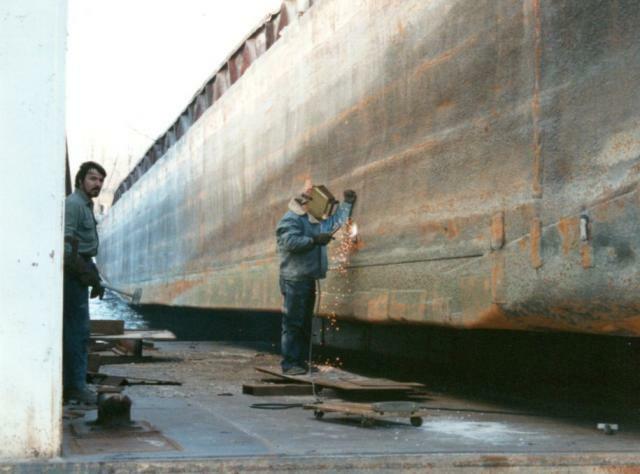 When a barge is damaged – whether by accident, age or Mother Nature – call on the expertise and experience of Yager Marine to restore the strength and integrity of your barge. 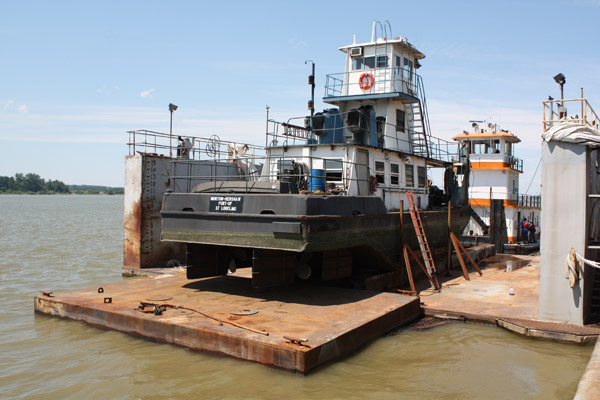 With a centrally located, modern facility on the Ohio River in Owensboro, Kentucky, transport of an impaired barge is often convenient. 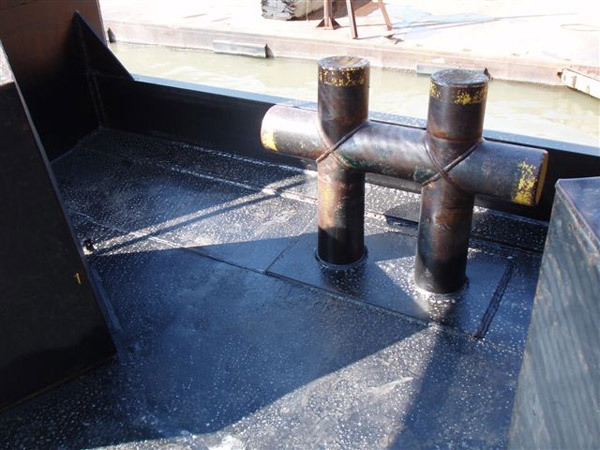 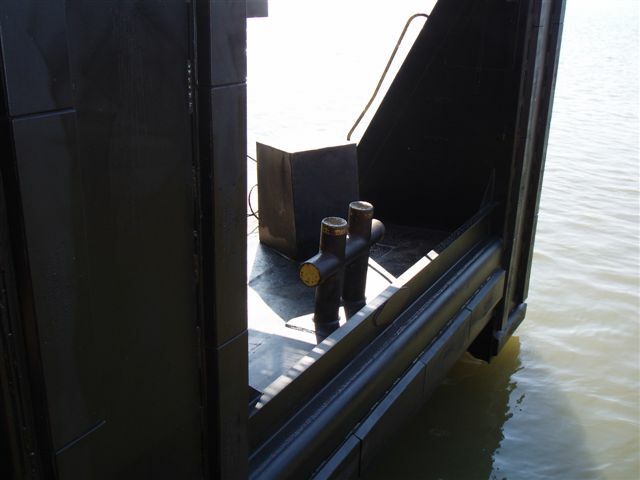 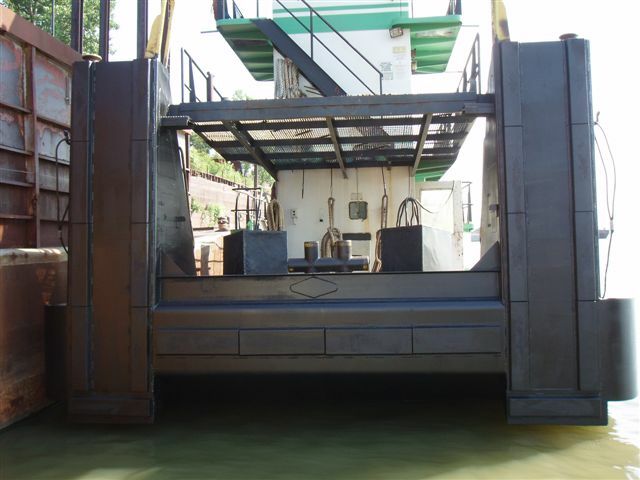 But our skill and experience – along with quick turnaround time and personal attention to an urgent situation – make Yager Marine the logical choice to repair your barge and return it to service. 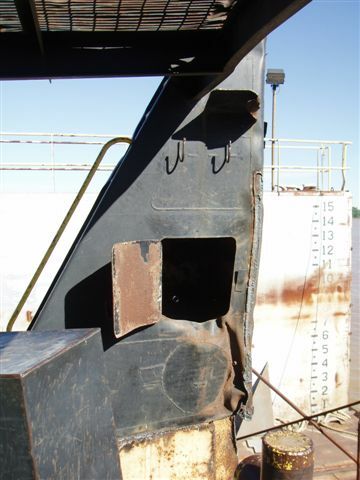 Contact Yager Marine today for estiamtes on your marine repair. 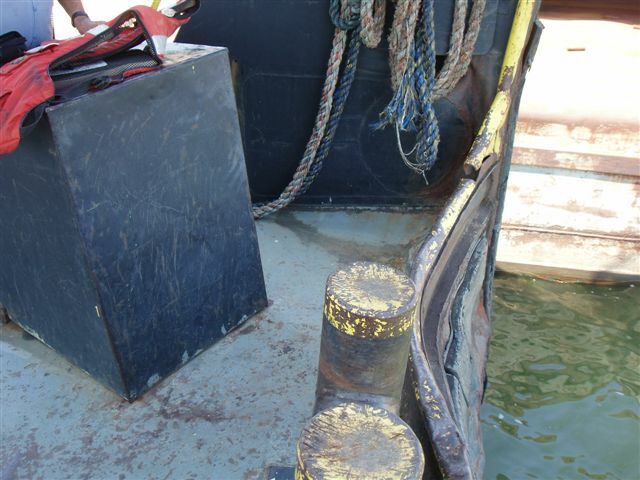 Below are some before and after images of some of our work.